We should have a reverent fear of the Lord, the Creator of the Universe. Yes, He is our heavenly Father. Yes, He wants to have an intimate relationship with us. However, it would be foolish of us to forget His position. We are His creation. CLICK ABOVE IMAGE TO SEE NOW! Please pray, dear one! Three additional Christians have been arrested and charged with being a part of an Anti-Security Organization….. meaning they are CHRISTIANS. When we are going through personal trials, it is always good to remember there are others bearing the weight of much more difficult storms who need our prayers. 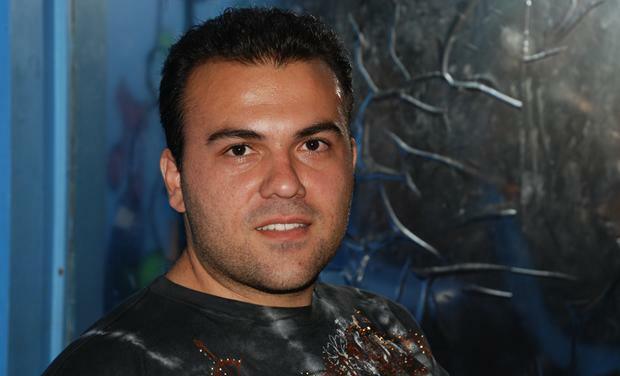 The ACLJ reports the Iranian family of American Pastor Saeed Abedini was once again able to visit him in Evin prison in Iran. Despite previous threats from Iranian authorities that they would cut off Pastor Saeed’s visitation, he was able to spend some brief time with his family in Iran earlier today. Unfortunately, we have learned that Pastor Saeed’s internal injuries are causing him increased pain. Pastor Saeed has been suffering from internal bleeding – the results of intense beatings he has sustained in prison for his faith. Recently, Iranian authorities allowed him to be treated by a doctor at a local hospital. Since that time, he has continued to take the medication he was prescribed. However, his pain has recently increased, to the point that on one occasion he fainted from the immense anguish. Please tune in and listen to Lyn. Her book is Soul Deceiver. I write devotions for her two sites.. Tune in at 9 p.m. EST to hear the entire show! It is recorded, so the same link below will work even after the scheduled time. This is a wonderful reminder to trust God to lead us and that darker times are upon us. We need to stand on our faith just as Noah did building the ark. Is God asking you to weather a storm? Is He asking you to speak up? You can do it with His power. When Noah was building the ark, no one had ever seen or heard of rain. The earth was watered from a mist that came up from the ground. So you can imagine that while Noah built the ark, people, probably even his own family, thought he had lost his mind. Yet, Noah obeyed God and worked diligently for many, many years (that’s a long time) building the ark. 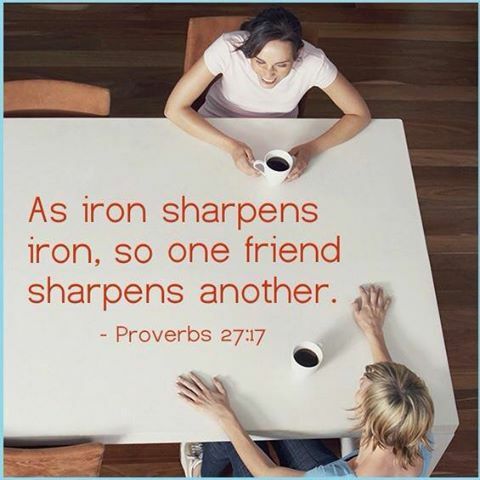 Do you have a friend who sharpens you with truth? Their worth is beyond measure. Keep them close to your heart since you will need them in good times and bad. Hopefully, you will sharpen them in return. It is always a double blessing when both people in a relationship are blessed by the honesty and integrity of the other. If you don’t have a relative or friend who sharpens you and makes you a better Christian witness, pray. Ask God to bring a Barnabas (encouraging peer) or Paul (Spiritual mentor) into your life. When we walk through times of adversity, we often have our eyes focused on the problem we face rather than the God who allowed the circumstance. 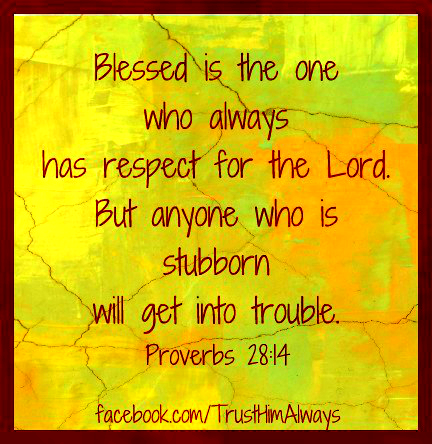 Believers facing trials need to remember that God is always in control. He has a divine purpose and plan, loves us beyond measure, and nothing is impossible for God. When Moses led God’s people out of Egypt, the Father provided a miracle of escape by parting the Red Sea (Exodus 14:22). The sun stood still at Joshua’s command (Joshua 10:12-14) and three Hebrew children sent to a fiery furnace by King Nebuchadnezzar remained unharmed (Daniel 3:23). Wonders of God are written in the old and new testaments of the Bible. They serve to remind us of the power and might of our God. Struggles can hinder our walks with God by distracting and discouraging us. Disbelief can wander into our thoughts causing us to question the love of God. 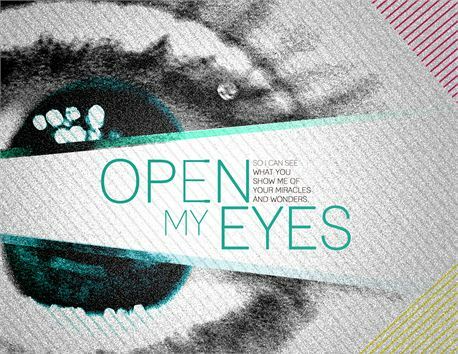 This is when we must ask God to open our eyes and show us the many wonders in our everyday lives, be they ever so small. The wonders may include a thriving child who was born premature and near death. A miracle may be the cancer that mysteriously disappeared after a group of prayer warriors lifted up the cause with petitions and thanksgiving. Could the restoration of a marriage be a wonder, as well as the return of a prodigal son who found the grace of God? Consider all the flowers that raise their heads in the spring. 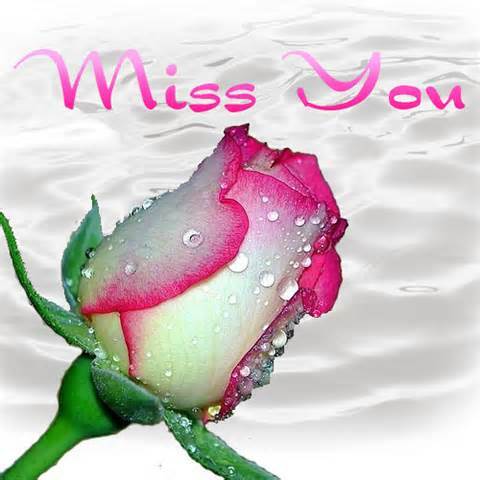 I Miss You Dear Ones Of God!! I must apologize about all the blog hopping I have done and I promise I am not moving again for a long time…. if ever!! I just heard from one of my old friends that she was unable to get to my new blog site (See the May 1st post). Curious!! You might want to put http://facingtrials.com in the tool bar. IF THAT DOES NOT WORK…. Google: Facing Trials. We were created with the need for relationship. God does not want us to be without people. In Genesis 2:18 He said it was not good for man to be alone, so He created Eve for Adam. There are some individuals who have the gift of singleness and remain unmarried, but they too have a need to connect with others. Friends, family, the Body of Christ/church, and pets all offer opportunities to fill their need for relationship. However, God longs for our fellowship as well. 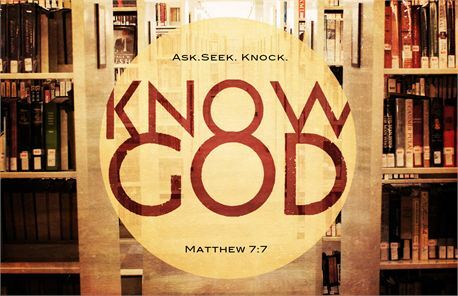 There are times when we should seek out moments to be alone with God, in order to give Him our undivided attention. During prayer, our focus should be free from distractions. We need to listen to the leadings of the Holy Spirit, and this requires times of quiet……. And solitude. Solitude is one of the most important disciplines to master in your spiritual life. It means to be still and know that He is God (Ps 46:10). Wait on the Lord and still your emotions, calm your heart and listen with your spirit. When you are in solitude, don’t try to make anything happen. Just bring your transparent self to the Lord and be with Him. There are many examples of Jesus going off to solitary places to pray. One of the most important and well-known examples is when He took His disciples to the Garden of Gethsemane. He asked them to pray for Him and then, He went off by Himself to a solitary place to seek His Father in prayer.